This episode was recorded on February 25th, 2018. 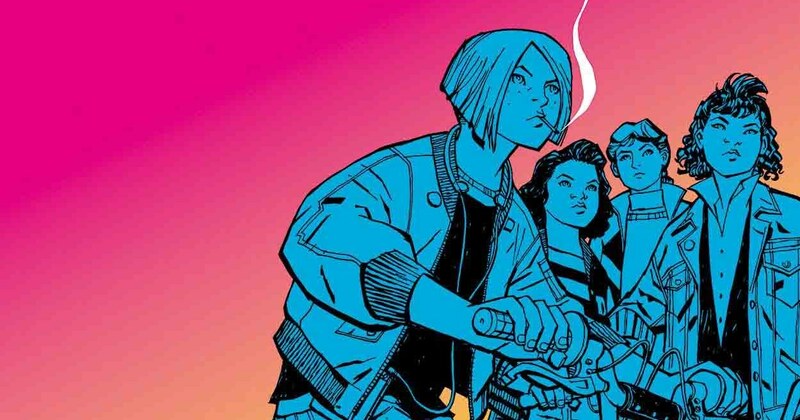 This week, Paul, Kara, and Brian discuss our Goodreads Pick of the Month: Paper Girls Volume 1 by Brian K. Vaughn, Cliff Chiang, and Matt Wilson. A solid discussion on a very solid book!